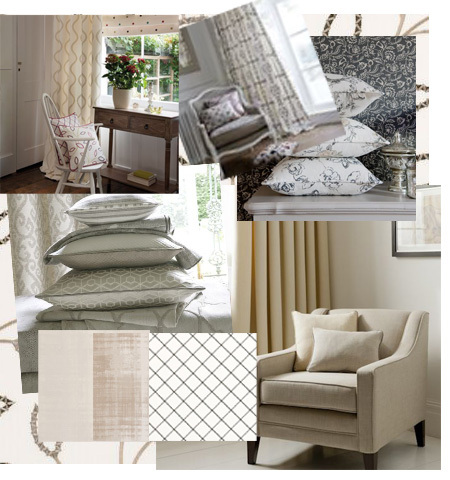 Browse our range of made to measure curtains in cream, white and natural coloured fabrics. In our growing range of made to measure curtains we are offering the best quality fabrics, at factory prices. 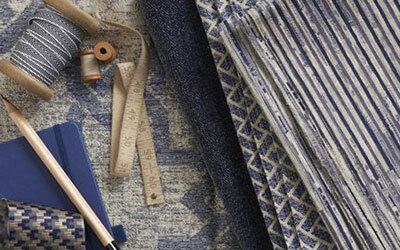 We run the full range of Clarke and Clarke, Prestigious Textiles, iLiv, Fryetts fabrics and many more brands. If you have a fabric in mind and don't see it on the site call us, we will be able to get it, and we will offer the best prices. Made To Measure Curtains: manufactured by us in our own factory in West Yorkshire. 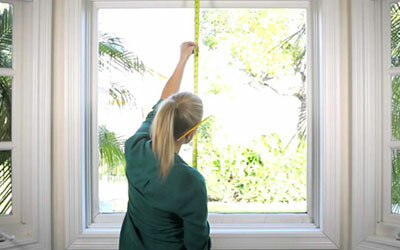 Our skilled staff carefully make your curtains to your exact requirements. Quality: All our curtains are fully lined as standard, you can also upgrade to Thermal lining (White or Cream) Blackout lining (White or Ivory) or Duo interlining. 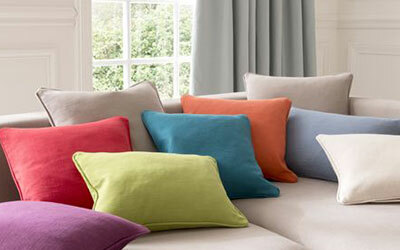 We use quality Edmund Bell linings in all our curtains. Delivery: Delivery of our made to measure curtains is usually 5-14 working days, we ship with APC and Parcel force. Fasttrack. We can fasttrack certain fabrics for a small fee. Please call us prior to ordering.